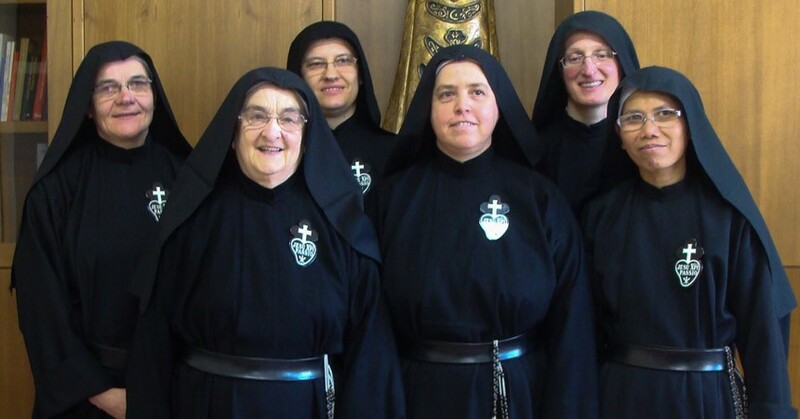 Passionist Nuns in Loreto elected new superior and council. 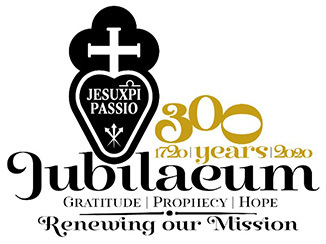 On May 8-9, 2015, Passionist Nuns in the Passionist Monastery of Loreto had elected new superior and council. 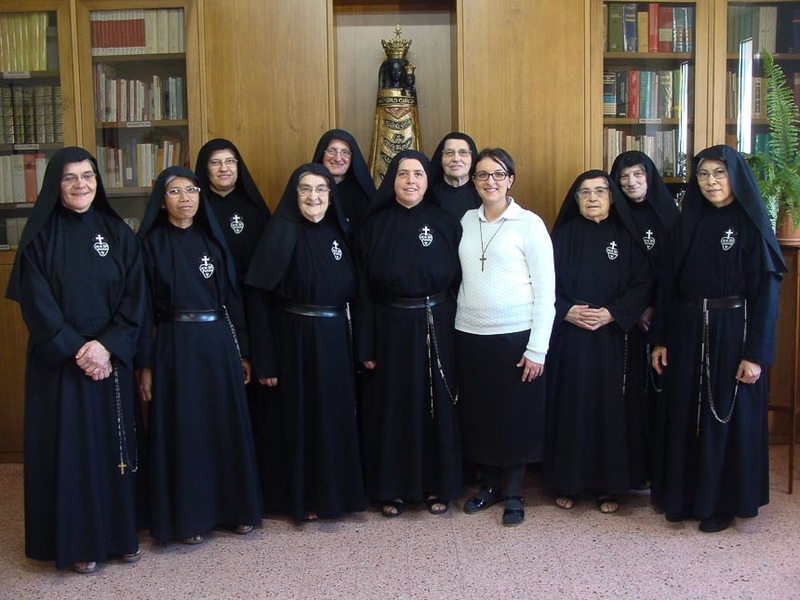 Master of Novices: Sr. Monica Graffonara. 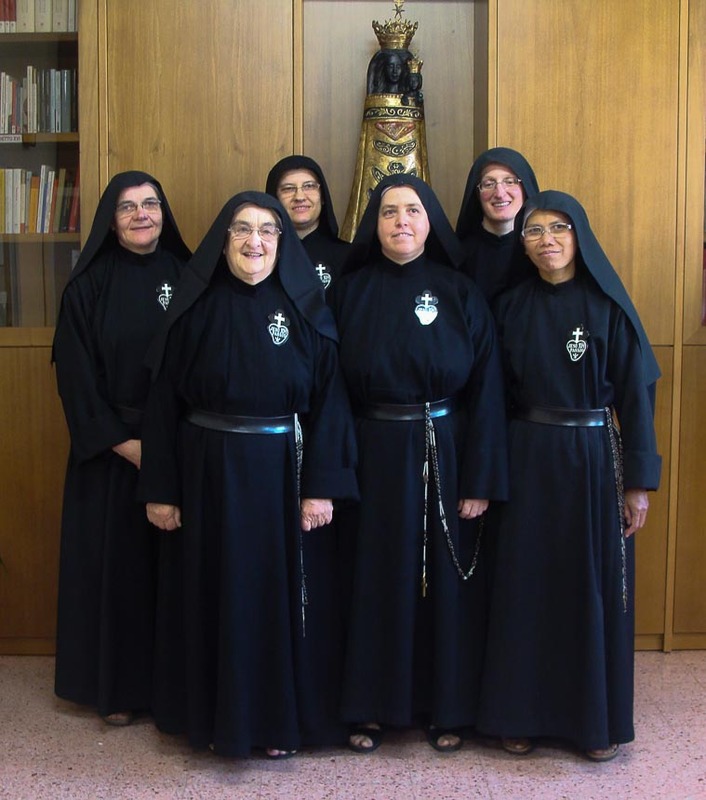 From left: Sr. Olga Pudiferia – 1st Consultor, Sr. Maria Pia Catucci – Vicar, Sr. Monica Graffonara – Master of Novices, Sr. Mariangela Anzelini – Mother Superior, Sr. Eva Maria Benedetti – 2nd Consultor, Sr. Immacolata Ambar Boedio Sasanti – 3rd Consultor.